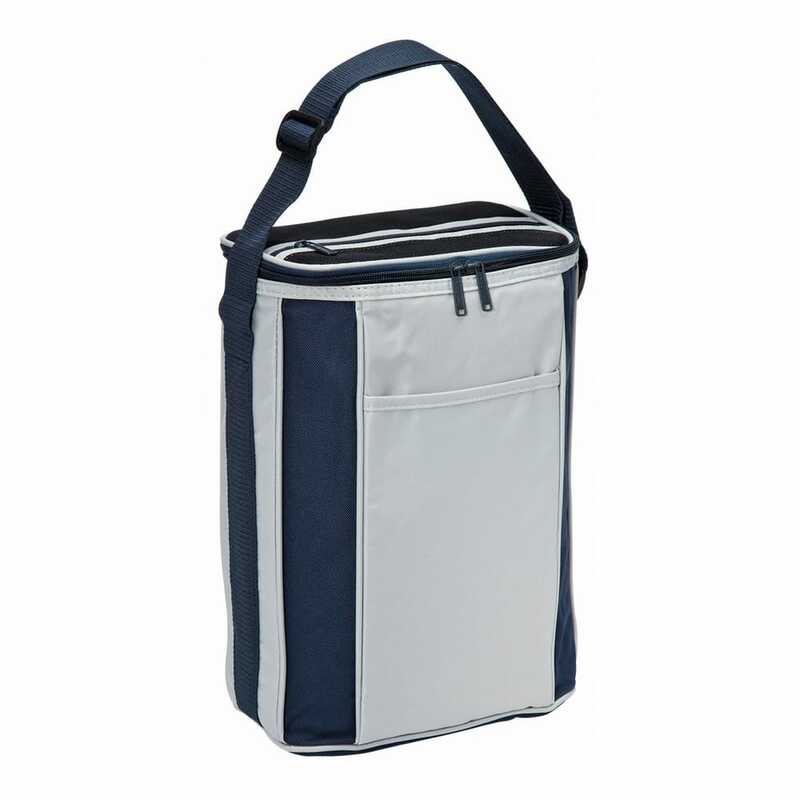 Tall enough for bottles but compact enough for easy transport. 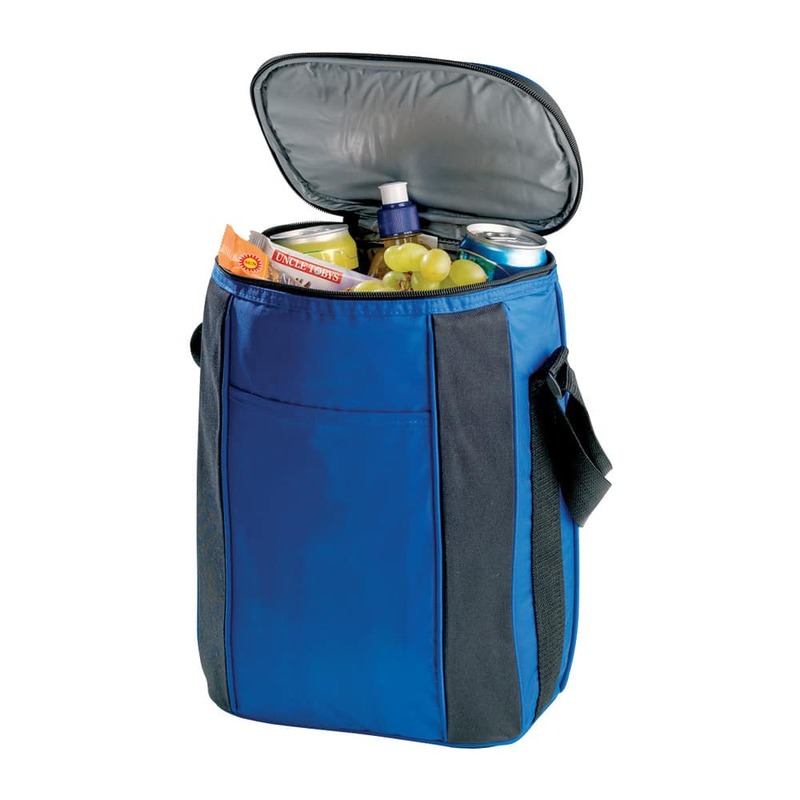 This deep down cooler packs allot in making it perfect for sports events, day trips and picnics. 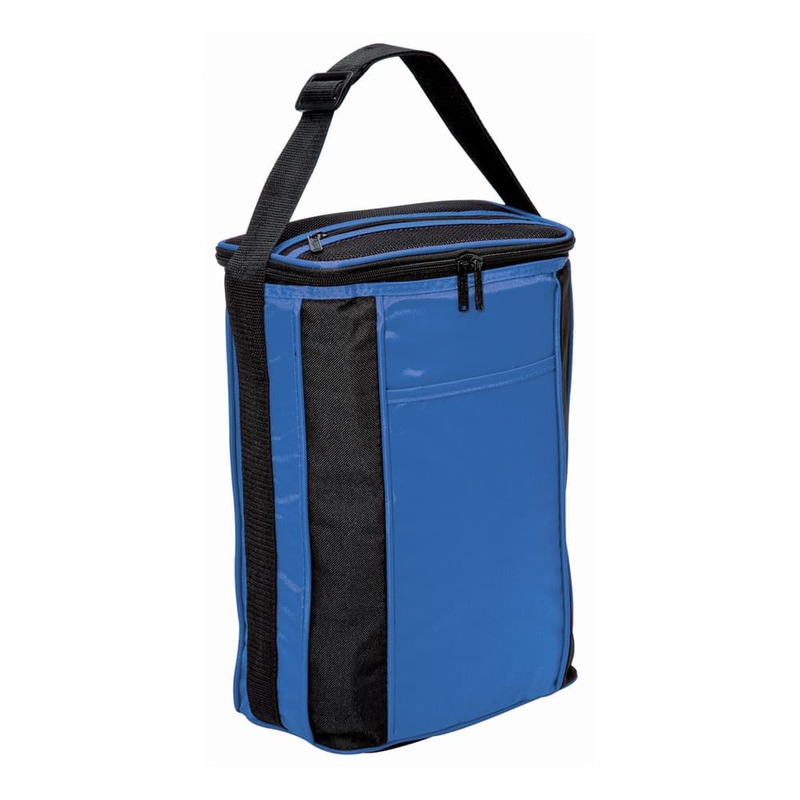 Available in 3 popular colours there is sure to be one for any brand.